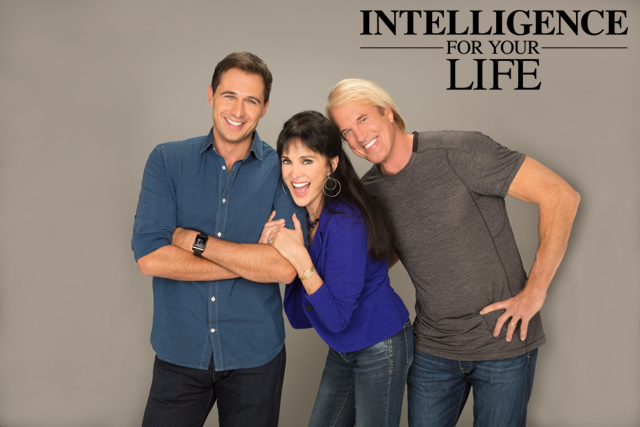 Intelligence For Your Life - Are Cats As Smart As Dogs? Are Cats As Smart As Dogs? Find out what researchers discovered when they tested them! Cat lovers, hear this: A new study from Kyoto University in Japan says cats are just as smart as dogs! The researchers gave cats memory tests - and they performed just as well as dogs. They can recall memories of a tasty snack… and other pleasant experiences, like lying by a favorite sunny window. Those are known as episodic memories. That’s a memory tied to a specific time and place. It’s like rewinding a video and playing back a moment in your head. 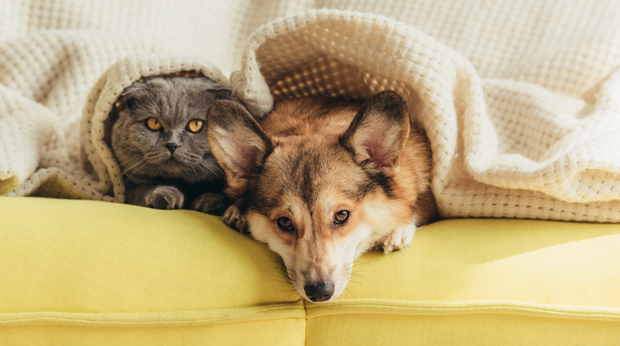 And recently, researchers discovered that’s what dogs have… and now we know cats have it, too! The study discovered that cats can also learn how to respond to human gestures, facial expressions and emotions. And cats can remember where they found food in an unfamiliar location - and go back to that spot to see if they can find food there again. So the next time a die-hard dog lover tells you dogs are smarter - you can say, “Actually, I heard cats are just as smart” - from Intelligence For Your Life.